Trusted shipping costs obtained directly from Starken, with different variants or types of services available. 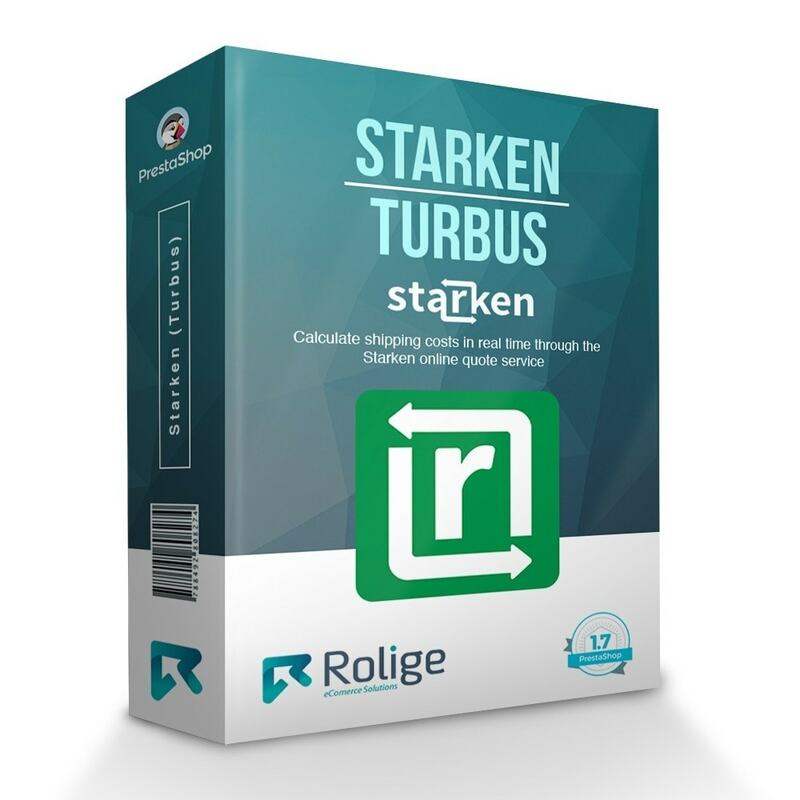 Calculates shipping costs in real time through the Starken online quote service. Q). Do I need credentials provided by Starken to use this module? A). No, as of right now Starken does not require credentials to make use of the online quoting service. A). Yes, all prices and costs are obtained directly from Starken's online quoting service in real time. Q). Is the module compatible with the modules Chilexpress and Correos Chile?